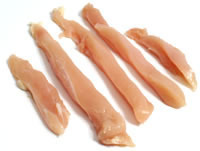 Offering you a complete choice of products which include Chicken Breast Strips, Diced Chicken, Ground Chicken, Chicken Cutlets and Whole Chicken Leg. We are a leading Other of Chicken Tenders, Chicken Drumstick, Chicken Wings, Shredded Chicken and Chicken Thighs from Kanpur, India. 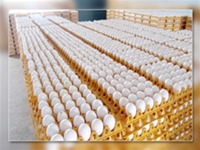 We are a leading Other of Egg from Kanpur, India. 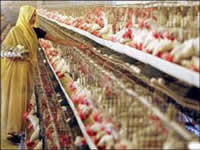 Our range of products include Broiler Chicken.